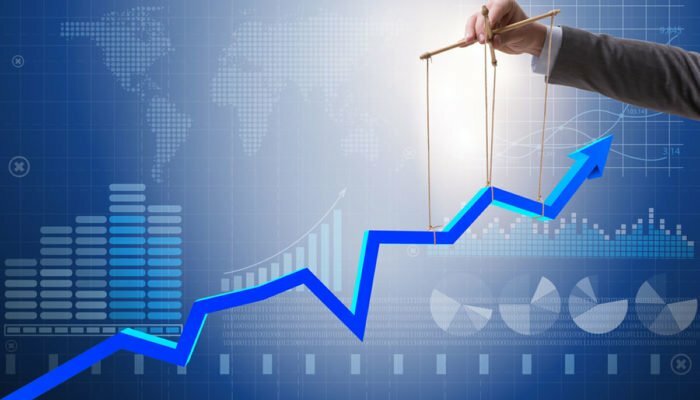 Market manipulation is seen by most investors as a serious problem that has to be addressed with regulation as it interferes with the natural market development. The crypto market has continued to grow with an increasing number of investors entering the space. But, institutional investors have struggled to invest in the market, due to concerns surrounding market manipulation. According to Changpeng Zhao CEO of Binance, there is far more manipulation in the traditional market than there is in crypto markets. Based on his recent statement, traditional markets have many public instruments that are only traded in a single market. Additionally, they have large market makers that maintain close connections with the media and insiders. In contrast, cryptocurrencies trade in multiple markets, which make them more difficult to manipulate. It’s not like the market manipulation doesn’t exist in the crypto world, on the contrary — it still remains a problem for those who can do nothing about it. However, when compared to stock markets, crypto markets are still far less subjected to manipulation. The University of Houston even released a short study of the issue, explaining it, proving it, and exploring different techniques through which it is achieved. Despite the fact that crypto market is not as easy to manipulate as the traditional one, it still has a number of its own problems. Numerous crypto exchanges were found to be faking their volume in the recent months, which is another issue that is affecting market manipulation. One report clearly displays how exchanges like OKEx, Huobi, and many others provide fake reports regarding their daily trading volume. Many would argue that their actions are not illegal since the market is not properly regulated. Others would say that these exchanges are not damaging anyone by doing this. Both of these claims are wrong, and the entire market is affected by these false reports. They represent the fake situation in the market, and as such, they are giving investors (especially new, inexperienced ones) a false image of the market. As a result, investors are buying coins that are standing still, while reports claim that they move through these exchanges in millions or even billions of dollars worth per day. The report mentioned earlier concludes with an assumption that more than $3 billion of the reported daily volume is not real. Even that amount is only what the research managed to prove. Whether this represents the real situation or not is currently unknown. Despite this, the practice remains ignored, and as long as it does, the market will not be able to advance and reach higher levels of stability properly.